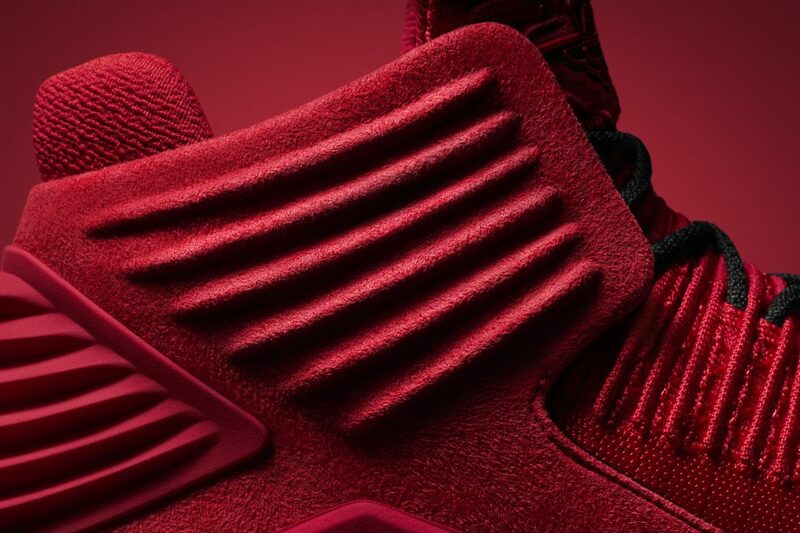 In the history of the Air Jordan lineage, the combination of innovation and style has always been a key balance. For instance, the Air Jordan II combines the style of its sophisticated Italian look with the innovation of its intelligent sole unit. 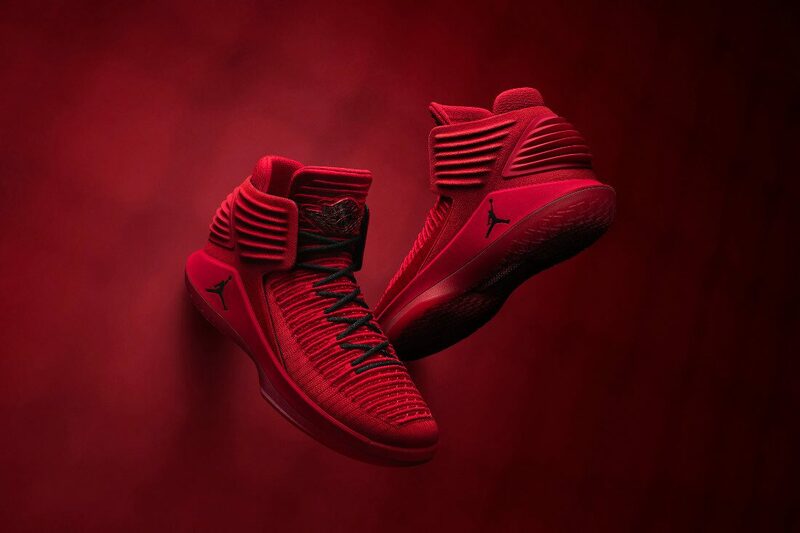 This tradition is continued through the new Air Jordan XXXII, a shoe inspired by the essence of the Air Jordan II, but filled with its fair share of more-than-meets-the-eye tech. While the craft of the Jordan II’s leathers, textures and shaping is impressive, what’s underfoot best explains the shoe’s innovative design. At the time, the sole unit, which relies on a direct-injection PU, required Italian ingenuity — and subsequently brought Nike a step forward in footwear design and engineering. 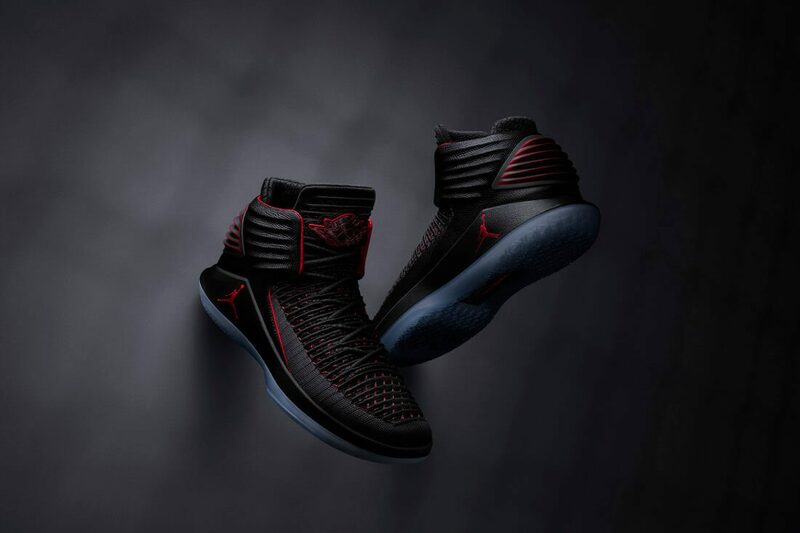 Similarly, the Air Jordan XXXII benefits from the first-of-its-kind Flyknit upper with high-tenacity yarn. 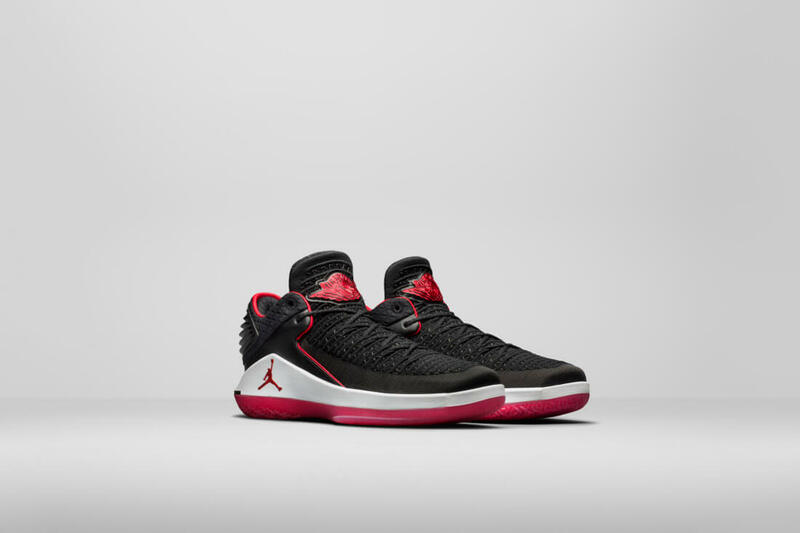 The flyknit upper of the shoe, formed with high-tenacity yarns, uses its knit structure to reduce stiffness at the forefoot and modernizes the moccasin-like toe box of the Jordan II. The digital craft of the knit is balanced by a more traditional application of a molded leather or suede at the heel counter. 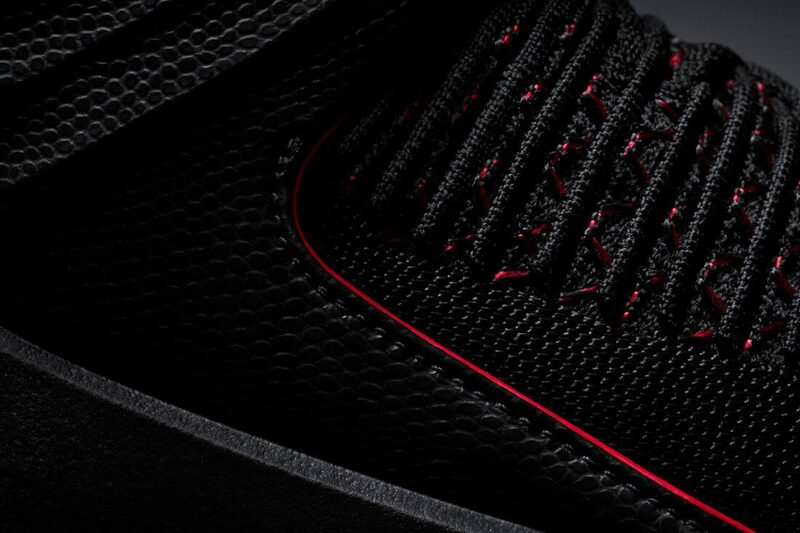 For the first time, the Air Jordan XXXII will launch globally in a mid and low version.